Learn to dance. Meet people. Have fun. Book our dancers as background characters, or hire single or multiple couples for showcase performances for your special event! Social dance parties often featuring live music. Dance. Connect. Make friends. 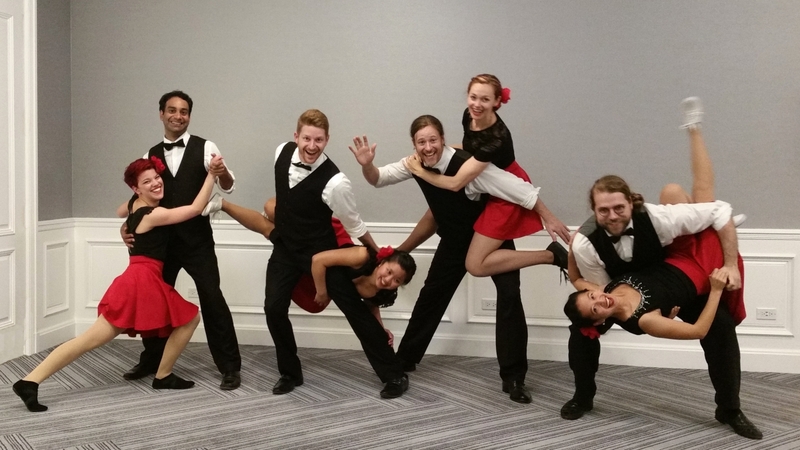 Next 4-week session of Mission Mondays Lindy Hop classes starts soon on April 1st! 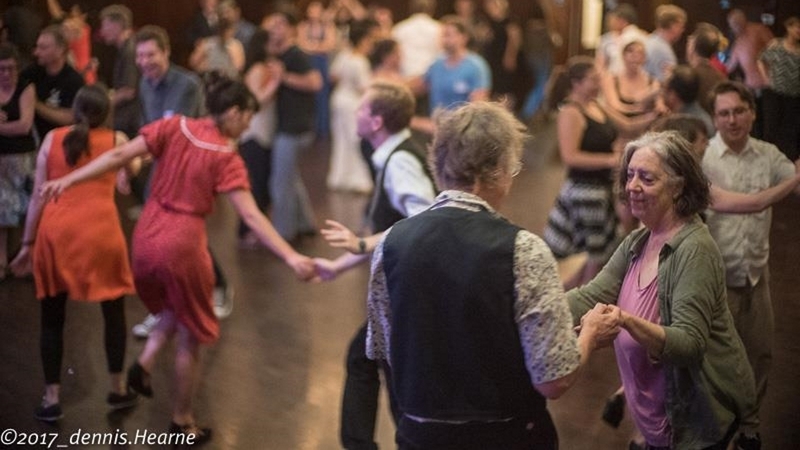 Our fun, friendly classes in San Francisco will get you dancing in no time! 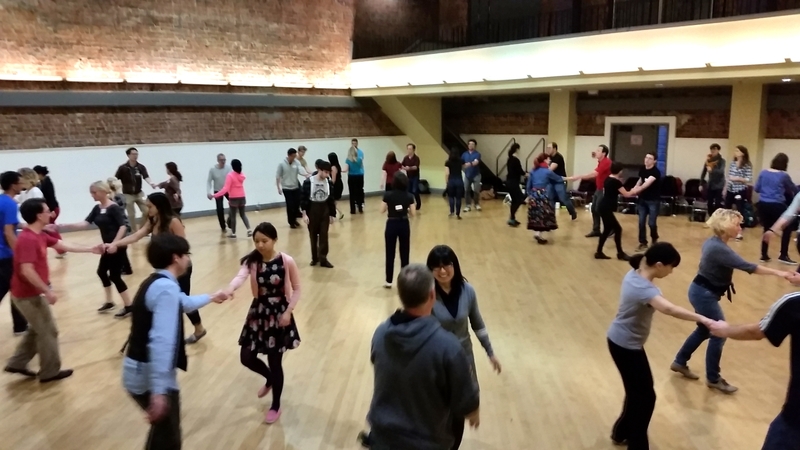 Swing dancing is fun, great exercise and a cool way to meet people! Join in on group dance classes in Swing and Lindy Hop at various San Francisco locations, or take private dance lessons in the Inner Sunset. Nathan is also a party and wedding DJ, dance performer and live music booking agent, making him your one-stop shop for swing dance entertainment in San Francisco! Nathan was our wedding DJ and dance instructor for our very recent wedding in November and we still can't get over how fun the wedding and our first dance routine were!! I hired Nathan (DJ NateDiggity) for my Move to the Groove party at Cafe Cocomo and he exceeded all my expectations. He was the perfect DJ for the party! Nathan is awesome... I highly recommend taking his group classes, or hiring him for private lessons if you wish to swing dance at your wedding.